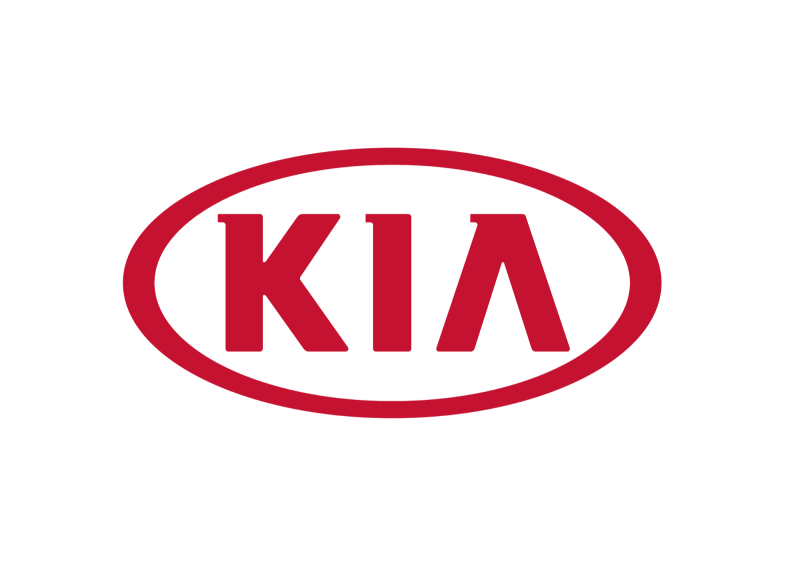 If you are looking to buy your next car without having to break the bank, the Kia brand deserves your consideration. The car manufacturer has seen a steady rise ever since gracing the big boys club of car manufacturers in 2012, with a lot of options from the Korean manufacturer available at SalvageBid.com’s salvage cars auctions online. The platform allows you to bid on a variety of cars including salvage Kia Sportage and take your your dream ride at an affordable price. To help you with the journey, here are five Kia models that should be on your list of options. Take a look. 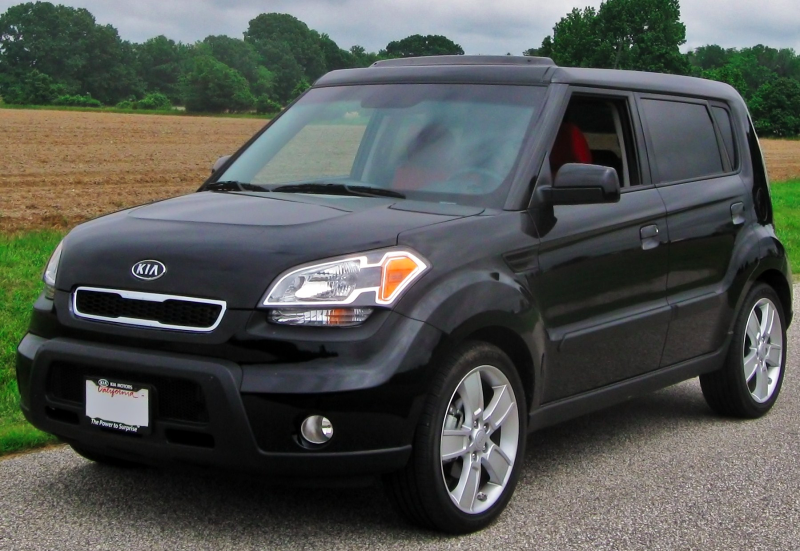 Gifted with a catchy style, the 2010 Kia Soul is a five-door urban wagon that features a well-fitted and generous cabin space, as well as loads of fun and safety features. It comes in two engine and transmissions options. The base version boasts a 1.6 liter, 122 horsepower engine, with a torque of 115-pounds per feet and a 5-speed manual transmission. It gives you a fuel economy of 26-31 MPG. The popular 4-cylinder sporty version gives you 142 horsepower and a torque of 137 pounds per feet. The transmission is either light, long-throw manual or four-speed automatic, giving you a fuel economy of 24-30 MPG. 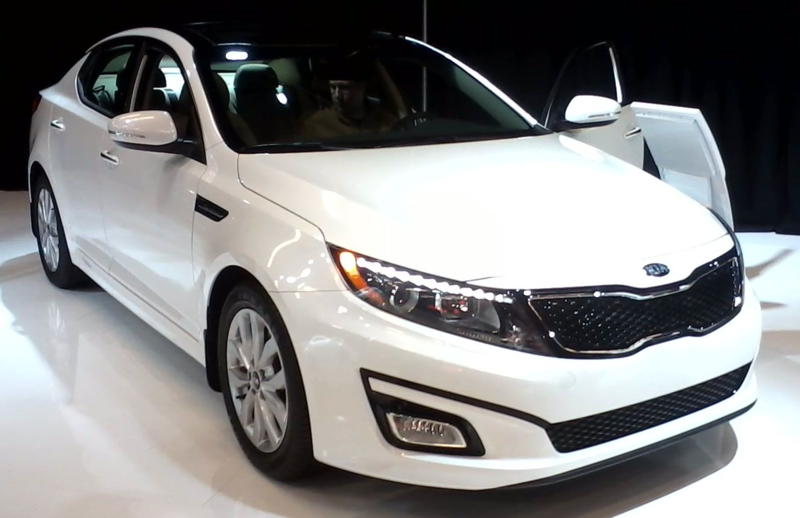 According to Kia VP, Orth Hedrick, the 2016 Kia Optima is ‘the most important car in our franchise’. 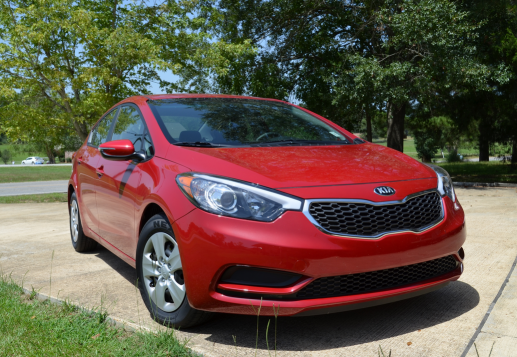 Available in 2 body styles, the 2017 Kia Forte features revised powertrains. The entry model is the LX, the middle level is the ‘S’, while the EX rules the roost although they all come with a 2.0 liter inline fours engine. The LX and S models feature an iron-block 2.0 4-cylinder engine and the EX has an aluminum-block 2.0 liter four. All models have a six-speed automatic transmission except the base models which comes with a six-speed manual, with the automatic being optional.